Two forward-thinking women look back. Renée started writing at the age of 50. 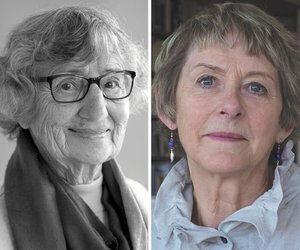 Thirty-eight years, 20 plays and eight novels later, she still teaches workshops on the Kāpiti Coast and was recently awarded the Playmarket Award for her significant contribution to New Zealand theatre. 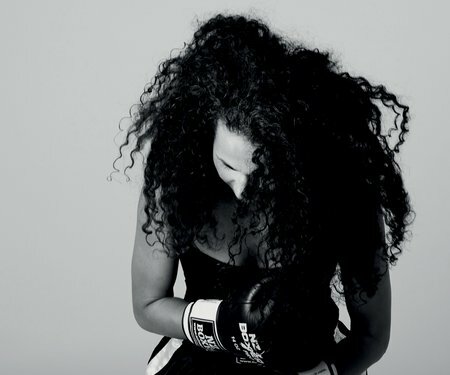 She tells her story in These Two Hands. Another multidisciplinary writer (novels, short stories, plays, adaptations) is Elspeth Sandys, who tells more of her own story in Casting Off, the sequel to her 2014 memoir, What Lies Beneath. They talk to author and publisher Mary McCallum. 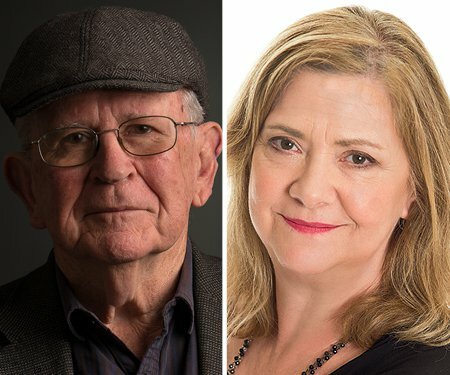 The legacy of the Holocaust is dramatically realised by two acclaimed New Zealand writers: in fiction by Vincent O'Sullivan, and in memoir by Diana Wichtel. American writer Patricia Lockwood has been called “the poet laureate of Twitter”. 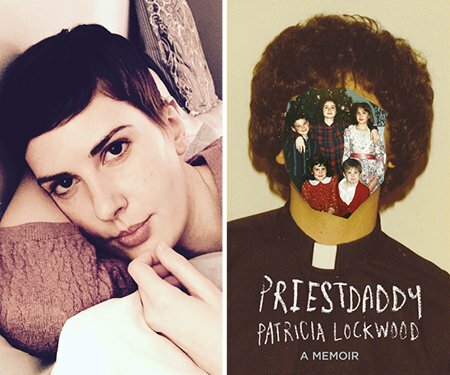 Her memoir Priestdaddy, centred on her father, has drawn universal rave reviews and made numerous best-of-2017 lists.